A local institution unto themselves, You’ll not go wrong with Neal and The Vipers. The band that Neal Vitulo has headlined and maintained for more than 30 years now are truly veterans and showmen of the finest kind. With talent and energy that defy the laws of physics, they bring to you polished and truly fun rock, blues, funk, classic rock, and even the ballads too! Neal puts more energy and passion into each song than most people put into their entire month. Following right on his heels are a band full of a passion for their art. A master of his instrument, there’s not an angle Neal can’t play. 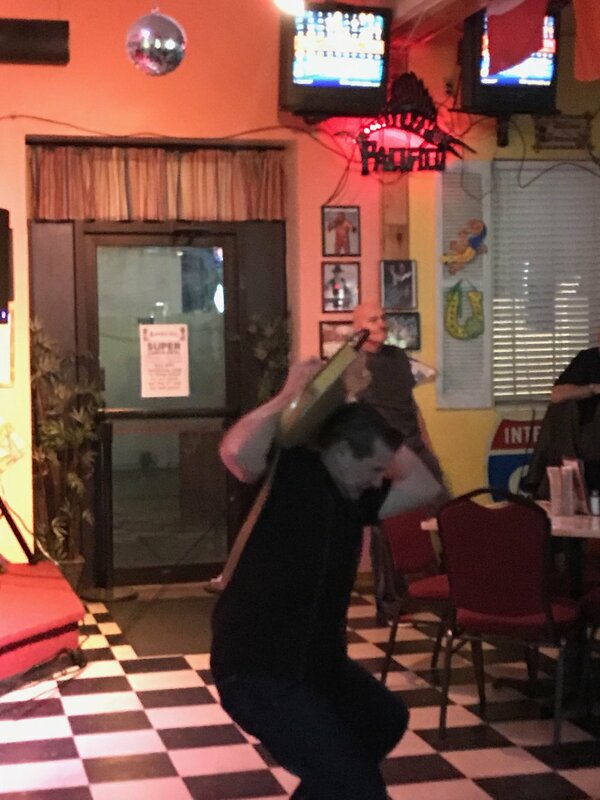 From behind his head to being held like a musical cannon firing away notes that keep you on the dance floor, Neal’s guitar work is amazing and truly entertaining to behold. After my first attendance to one of their shows out in Rhode Island, their stomping ground for sure, I became instantly fond of them. To the point that I’ve made more trips than I can count to various parts of New England to see these guys work. 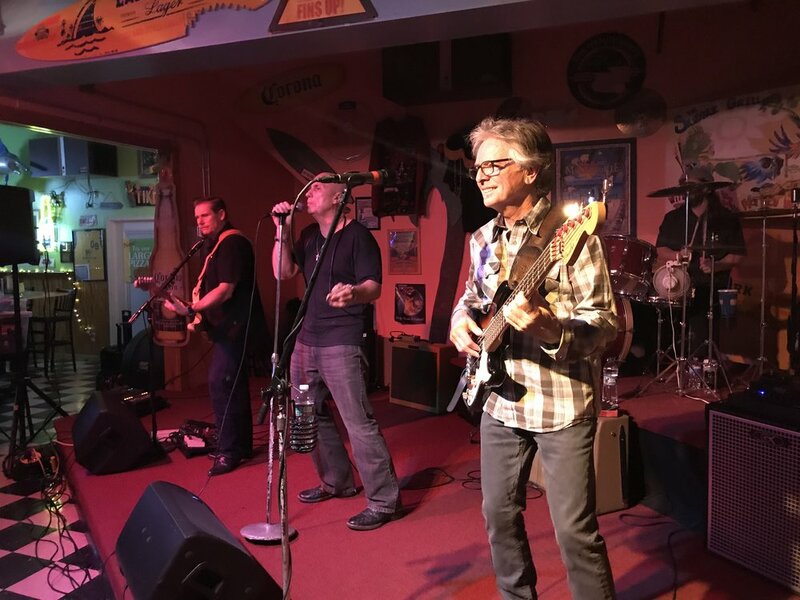 With Neal on stage are his main vocals and harp player Dave Howard, who teamed up with Neal to bring the Vipers to life, Steve Bigelow joined a few years later carrying the bass line in true pro fashion. Their current drummer, Mike LaBelle, joined up in 2003. After 20 years of work these guys all came back together in October of 2010 and haven’t missed a beat. With 9 albums under their belt, and a well-known and well-earned reputation throughout New England, especially that Rhode Island and North/South Shore areas of Massachusetts, the Vipers have got every bit the bite they started out with. Dave Howard, who has been a part of several great bands over the last 30+ years, including the iconic Roomful of Blues, has brought his tough voice and prolific songwriting skills to the front of any group he has worked with and it has brought great new music each time. Steven Bigelow who also has played with and continues to play with several regional bands, brings all of that varied experience with him and puts it into a finely tuned focus where he can equally bring out the rock, blues, funk, pop, and roots sound for any tune as needed. Smilin’ Steve wields that bass like a weapon against your sitting still. 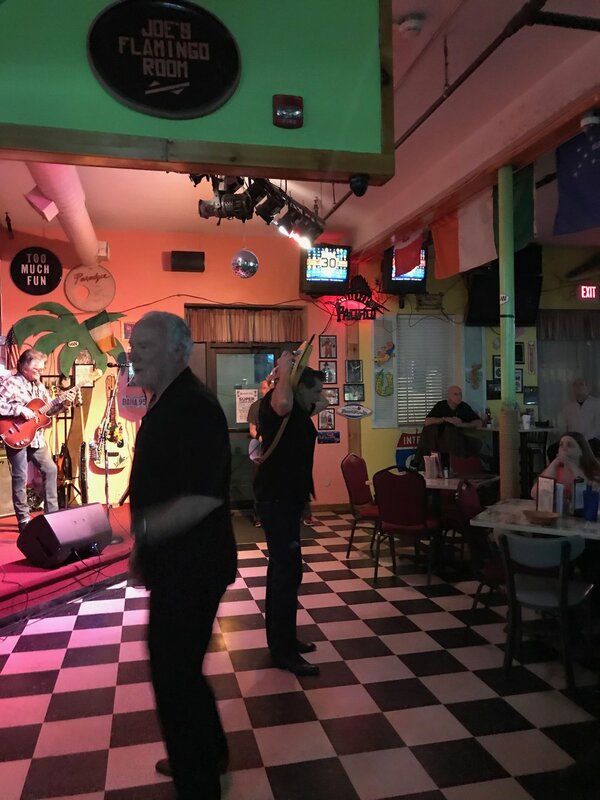 The infectious beat standing alongside Vitulo’s melody of original guitar sound and makes for a great night of dinner and dancing no matter where you show up. Mike LaBelle, the newest member of the band, truly works to bring you the best each night. It’s no wonder he has a fan on him wherever he goes. The man is putting his heart, soul, and body into every show with a passion for the music. Constantly working to refine their music and skills, they have found their own sound that stands out even when playing the classic standards. Neal’s guitar work is instantly recognizable. While being familiar in sound to his musical influences, there is no doubt that you are listening to a man who has worked to take those great histories and mold them into something unique. Having had the chance to sit down and talk with Neal a few times, it is evident that the man has a great passion for music and an appreciation for his audience to a degree that he feels compelled to always reach further and try harder to make sure he is putting on the best show and giving his absolute best each time you see him. The band is one of the hardest working bands in town, often playing more than one gig in a day, and certainly working constantly throughout the region most nights of the week. There is always a great opportunity to see this talented and experienced band no matter where you are located in the area. It’s great to see that they take their talents not just to RI and MA but to New Hampshire, Connecticut, and beyond. There’s a reason that 30+ years on they are still in demand. And you need to do yourself the favor of experiencing them live! Check out their tour schedule and make sure you pick up their albums, including the latest just released - One Drunken Kiss, because you’ll want to make sure you’ve got the bite of the Vipers to carry with you everywhere you go!